Crude oil production over 10 million barrels per day, just a fraction of a percent away from the November 1970 all-time record. Natural gas and NGLs already well above their respective record production levels. And for all three commodities, the U.S. market has only one way to balance: exports. 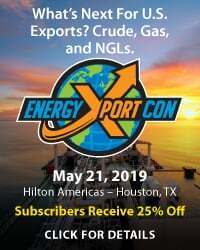 One-third of all NGL production is getting exported, 15% of crude production now regularly moves overseas, and the completion of several new LNG export facilities will soon have more than 10% of U.S. gas hitting the water. The implications are enormous. 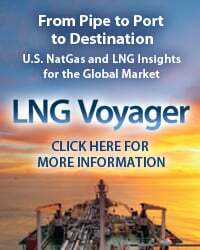 Prices of U.S. hydrocarbons are now inextricably linked to global energy markets. 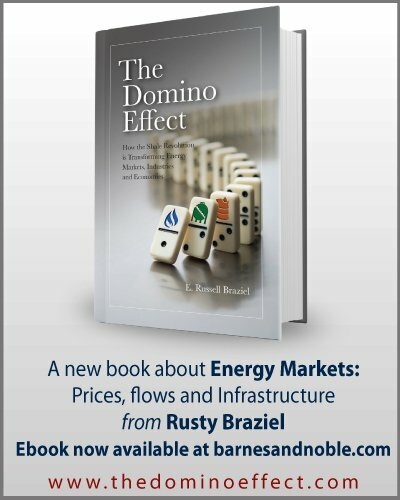 It works both ways — U.S. prices move in lock step with international markets, and international markets are buffeted by increasing supplies from the U.S. It’s a whole new energy market out there, and that’s the theme for our upcoming School of Energy — Spring 2018 — that we summarize in today’s blog. Warning — this is a subliminal advertorial for our upcoming conference in Houston. 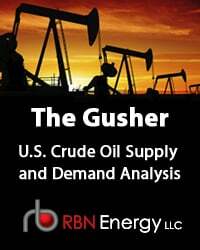 We’ve used the Figure 1 graphic for years to illustrate what’s going on in crude, gas and NGL markets, and it never gets old, particularly lately. It shows U.S. production of oil, gas and natural gas liquids (NGLs) from 2006 through January 2018 based on Energy Information Administration (EIA) statistics and RBN estimates for the past couple of months. To make the point, 2017 growth is highlighted in the red dashed ovals. 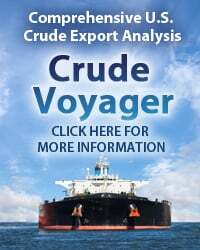 In EIA’s monthly stats that came out last week (1/31/18), crude production hit the milestone of 10,038 Mb/d in November, ahead of most estimates, with volumes projected to continue growing in December and January. 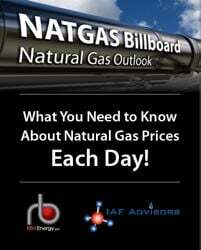 Lower-48 natural gas output hit 78 Bcf/d on January 29, according to our NATGAS Billboard analysis. EIA is showing U.S. NGL production from gas processing up to 4,054 Mb/d as of November, and we project that number has already increased to 4,135 Mb/d. The trajectory of growth is just staggering. 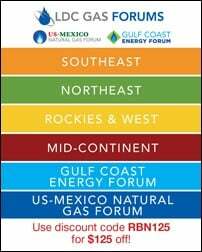 To access the remainder of Around the World - U.S. Oil, Gas and NGLs Now Inextricably Linked to Global Energy Markets you must be logged as a RBN Backstage Pass™ subscriber. Reality, So Virtual- RBN's Fall 2017 School of Energy Goes Virtual!